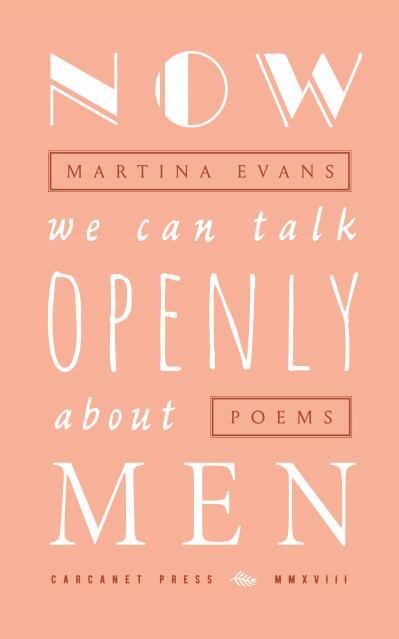 We're over the moon to share the news that Now We Can Talk Openly About Men by Martina Evans has been shortlisted for the Pigott Poetry Prize in association with Listowel Writers’ Week, chosen by adjudicators Jo Shapcott and Ian McMillan. The Award is for the best collection of poetry by an Irish author published between the 1st February 2018 and 1st February 2019, worth €10,000 to the winner and €1,000 to each runner-up. The other two authors on the shortlist are: Leanne O’Sullivan and Ailbhe Darcy. The winner will be announced at the Official Opening Ceremony on Wednesday 29th May at 8.00p.m. in the Listowel Arms Hotel. Congratulations and good luck, Martina! 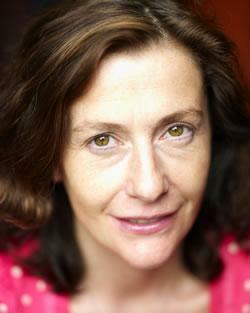 Martina Evans grew up in County Cork and trained in Dublin as a radiographer before moving to London in 1988. She is the author of eleven books poetry and prose. She has won several awards including the Premio Ciampi International Prize for Poetry in 2011. Burnfort, Las Vegas (Anvil Press, 2014) was shortlisted for the 2015 Irish Times Poetry Now Award. Mountainy Men, a narrative poem, was the recipient of a Grants for the Arts Award in 2015. She is a Royal Literary Fund Advisory Fellow and reviews for the Irish Times.